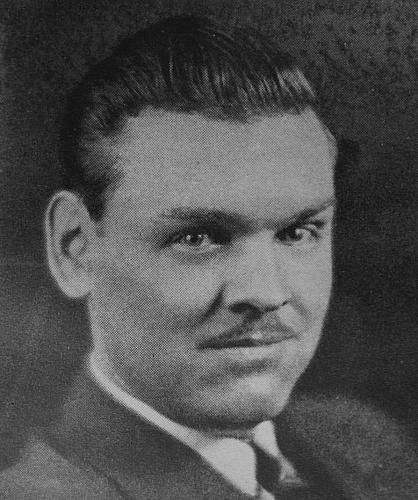 Frederick Hill was a graduate of the University of Michigan where he was art editor of the Gargoyle, also a member of the Druids, Sphinx, Michigan Opera and other campus organizations. He attended Pratt School of Design in New York. He was a freelance designer with offices in Grand Rapids. Mr. Hill died on June 16, 1951 at the age of 46.